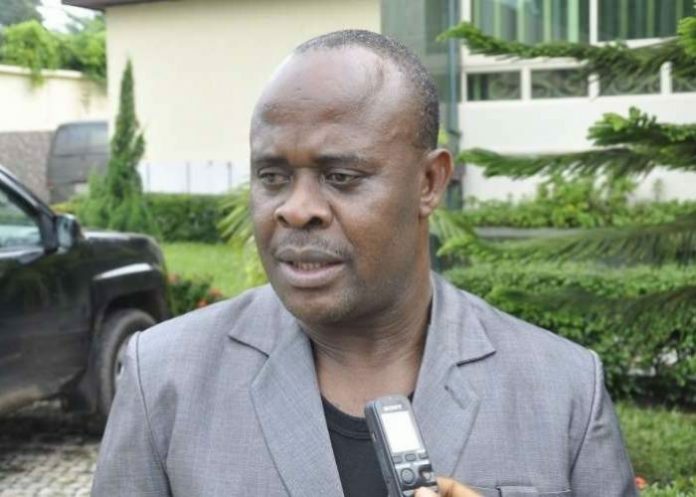 Donatus Nwankpa, chairman of the All Progressives Congress (APC) in Abia state, has been kidnapped by unknown gunmen. The incident happened hours before President Muhammadu Buhari was expected to flag off his campaign in the state. The driver of the APC leader was also said to have been kidnapped but his personal assistant reportedly escaped. Igbere TV, an online platform based in Abia, quoted a family member as saying heavily armed gunmen abducted Nwankpa on the Isialangwa section of the Enugu-Aba expressway. The source reportedly said he was heading to Aba from Umuahia in preparation for Buhari’s visit when the attackers struck. Nwankpa was said to have withdrew huge sums of money at a bank in the state and disbursed some of the money to members of the planning committee for Buhari’s campaign. The online platform said he had part of the cash on him when he headed to Aba and that the kidnappers might have been tipped off.